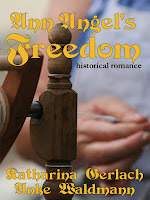 I’d like to welcome author Katharina Gerlach, author of Ann Angel's Freedom to Colloquy by Diantha. Thank you for being here, Katharina. Thank you for inviting me. It's always a pleasure to get to know new people, especially those who share my love of reading. I loved writing from the day I learned my letters (most writers start early) but I didn't think it a valid profession. Telling stories (orally and in writing) was an obsession I couldn't shake, so when my best friend discovered a box with really old documents in her attic, I decided to "try for real". The first book was an epic fantasy story of 175 pages ( ;-) ) that I wrote during my lunch breaks when I trained for landscape gardener. Up to that point, I had only written short stories, and I was very proud of myself at that time. Keep in mind that I was in my early twenties and had never written longer stuff before. Believe me, this book will never see the light of day. Tell us a little about your book, Ann Angel’s Freedom. At the end of the 18th century, Ann Angel lives on a big farm (which means her family has plenty of everything but not much actual money). She's in love with one of the farm hands, and has a best friend who is a tenant's daughter. Then, the owner of her family wants them to buy their freedom (very unusual at that time) because he urgently needs money. Her father thinks about the request for a long time but when he agrees, the Count had already sold them to someone else. A law-suit ensues that turns Ann Angel's familiar live upside down and inside out. Sum the main character Ann up in three words. What inspired you to want to write historical fiction? When I was in school, I hated history. Nothing but boring facts. Much later, I discovered there were stories behind those facts, people with interesting experiences. I began learning about the stories in history long after I had finished school and it's been a lifelong love so far. 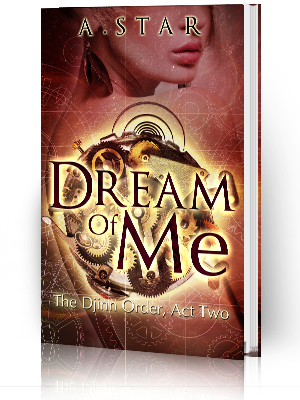 But I don't only write historical fiction, I also love fantasy and wrote many books in the genre. Still, I love to add a historical angle to my fantasy stories as well (if appropriate). What was it about the real-life Waldmann family that intrigued you the most? The fact I found most fascinating: the farm's heir emigrates to America in 1866. We have hints at the reasons he might have had (a couple of letters survived and we found the ship he left on) but it is a very unusual situation. 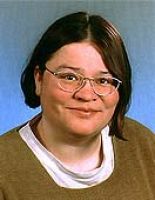 Normally, the other siblings tended to leave Germany, not the heir (but that will be the subject of the last part of the Waldman trilogy). As soon as my kids (17, 10, 9) are out of the house for school, I sit down and write. If all goes well, I get 1500 words a day plus blog posts, facebook, and twittering. I need it to be quiet, but I enjoy opening my window to listen to the birds breeding nearby. 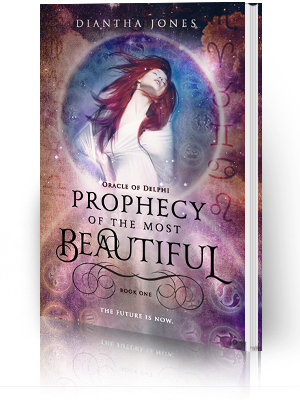 Currently, it is only available on Amazon but in September, it will go live at all the other major eBook retail stores as well. Hmm, the Waldmann Family sound very mysterious and intriguing! Thank you so much, Katharina! Thank you, Diantha. It's been great. At the end of the 18th century, living on a rich farm like the one of the Waldmann family means lots of hard work and little time for privacy. Still, as long as Adam is working near her, Ann Angel Waldmann is happy. However, everything changes when her father decides to buy their freedom and starts a lawsuit to get it. 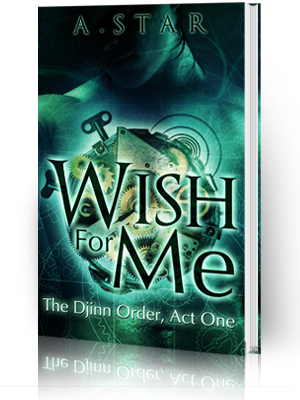 How can life change for the better when Adam starts courting her mother?